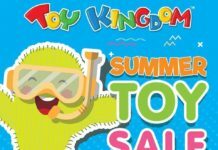 Participating Mizuno Stores: Abreeza Mall, Alabang Town Center, Ayala Center Cebu, Bonifacio High Street, Harbor Point, Paseo de Magallanes, Robinsons Galleria, SM Aura, SM Megamall, SM Mall of Asia, Trinoma. 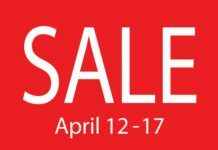 Ready yourself for a big sale this weekend! Get as much as an ADDITIONAL 20% off on all SALE ITEMS! 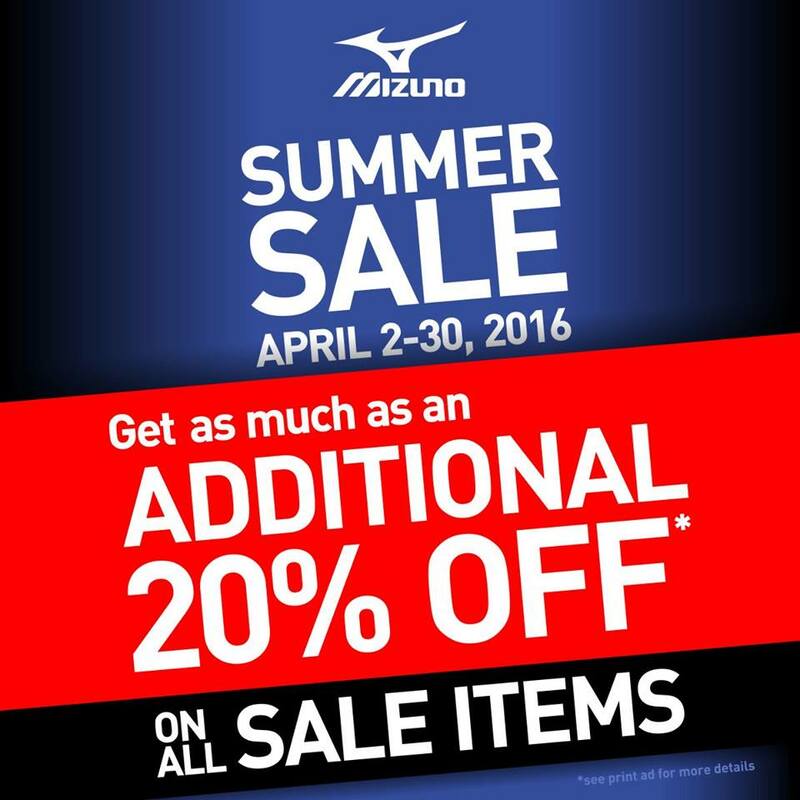 1) Only MARKED DOWN Mizuno footwear, apparel & accessories are included in the Summer Sale. 2) Mizuno Equipments are not included in the sale. 3) Purchase any four (4) Mizuno sale items and get an additional 20% off on the total purchase. 4) Purchase any three (3) Mizuno sale items and get an additional 15% off on the total purchase. 5) Purchase any two (2) Mizuno Sale items and get an additional 10% off on the total purchase. 6) Additional 20% scheme will still be applied on purchases that are more than 4 items. 7) The promo is not valid in conjunction with any other promos. 8) Promo Runs from April 2 – 30, 2016. 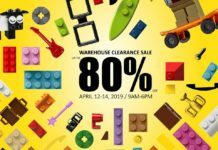 9) Participating Mizuno Stores: Abreeza Mall, Alabang Town Center, Ayala Center Cebu, Bonifacio High Street, Harbor Point, Paseo de Magallanes, Robinsons Galleria, SM Aura, SM Megamall, SM Mall of Asia, Trinoma.